It’s been a long time coming, LISTEN x VOTE x COMMENT when you hit the link below. 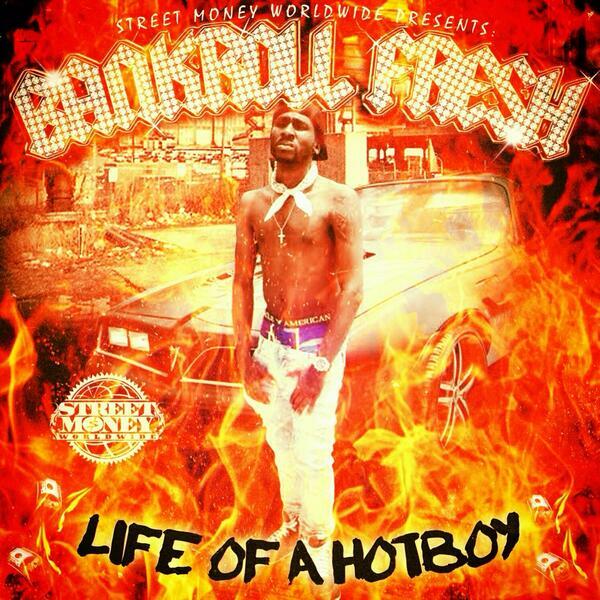 Street Money Worlwide presents the first official mixtape from the artist known as Bankroll Fresh, formerly known as Yung Fresh. This project does not disappoint and isn’t ladened with features.